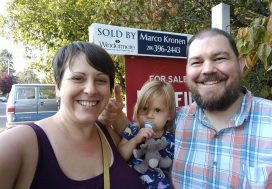 Passed our information by his mom who received it from a colleague at Children’s Hospital, these first time buyers reached out when the time was right for them to buy their first home. 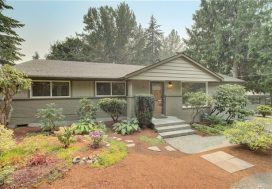 Looking for a single family home for around or under $500,000 anywhere in Seattle with good transit options to Downtown were our marching orders. Important for all buyers, but especially important for first time buyers, we spent time going through the buying process step by step, explained the market conditions and multiple offer environment and then walked through an offer scenario so when the time came to write up a house, they would be ready and prepared! 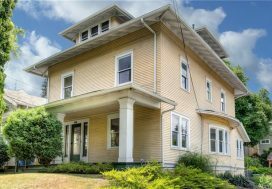 We looked throughout the city before narrowing it down to only West Seattle, and once we did that’s when we found some real winners! 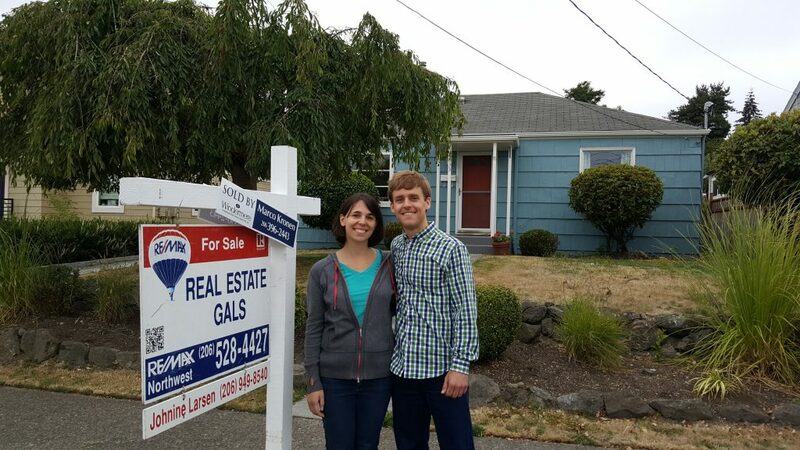 After their first offer that wasn’t accepted, they were ready to pounce when the next house came up, and it worked! They snagged the second house they wrote up! We walked them through every step from the offer through closing and they were in their house 3 weeks later. Enjoy lovely West Seattle Erin and Samuel!